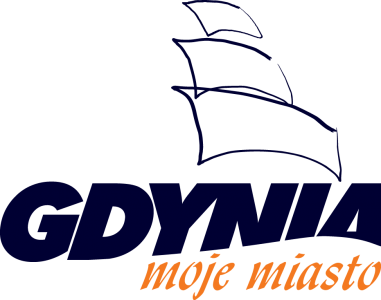 Gdynia is a relatively young city that gained municipal rights in 1926. 25 percent of its close to 240000 inhabitants are over 60 years old. The majority took part in developing the city from the beginning, building and working in the port and the shipyard. Gdynia’s municipal authorities have taken the initiative to create age-friendly environments in the city by informing, engaging, and leading an open discussion about different aspects of seniors’ life. The municipal strategy on seniors and the City Programme of Seniors’ Policy 2015-2020 that was launched in 2014 focus on three key areas: activation, participation and social care. 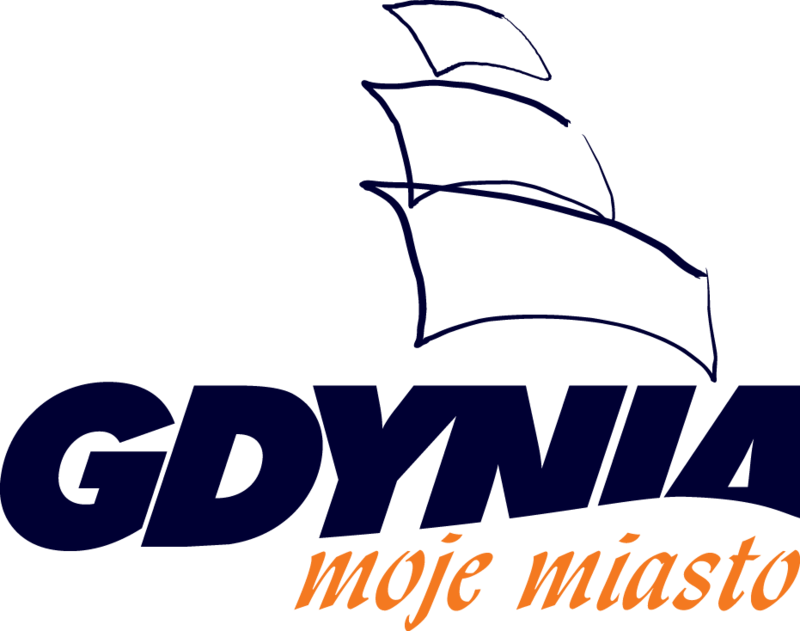 The Gdynia Activation Center was established to enhance and coordinate diverse activities for seniors in Gdynia: the Third Year University with its education offer of 50 different lectures and workshops, hobby and sport activities – developed for all citizens over 60 years old. Over 10.000 people participate every year in these offers. www.seniorplus.gdynia.pl – a web page was launched in 2014 to better inform and communicate with senior citizens about the offers of the city. The core of its potential is that it is built and managed by seniors themselves as the place of sharing the interests, hobbies and experiences. Gdynia Council for Seniors the advisory body with representation of seniors, NGOs and members of the Third Year University together with representatives of local authorities is a crucial part of advisory and decision making process. Civil Panel For Seniors – the research methodology to engage this group of citizens to share their opinion on different aspects of their life – such as preferred channels of information and communication, active participation in civil life and local environment, the quality of social services and different activities for seniors. workshops on “Design for All”. The urban space is among the key issues of the city to create a friendly and safe environment for seniors taking their needs and expectations into consideration. Solutions adapted to seniors’ requirements have been implemented in the municipal policy as the Presidential Regulation about Gdynia Standards of Accessibility.